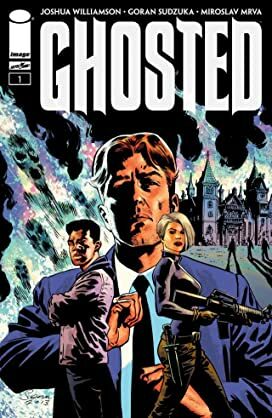 Jackson T. Winters is one of the greatest criminal masterminds to ever live...except he's rotting in jail after his last doomed score. 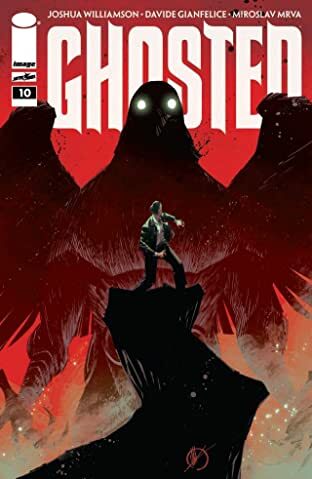 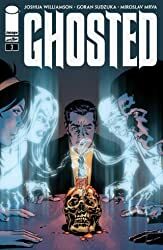 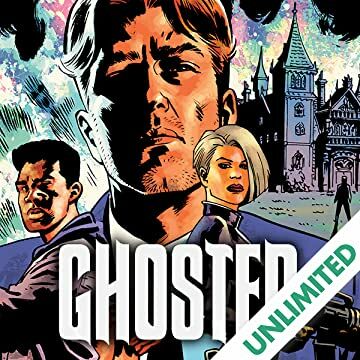 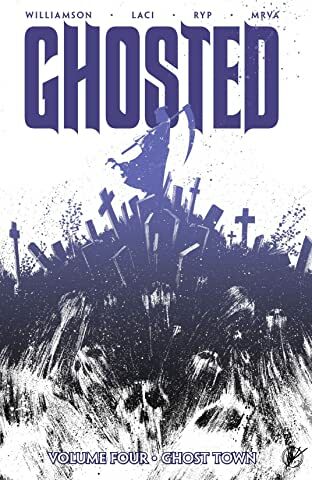 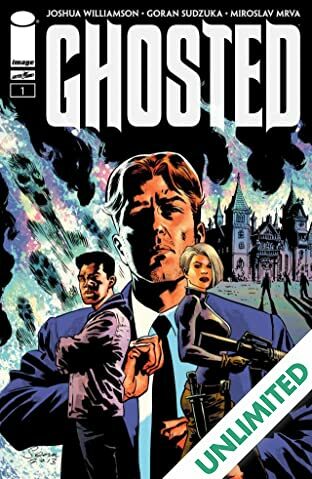 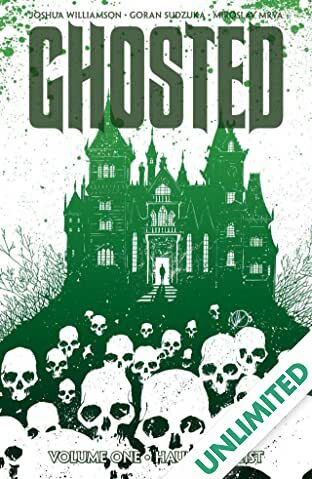 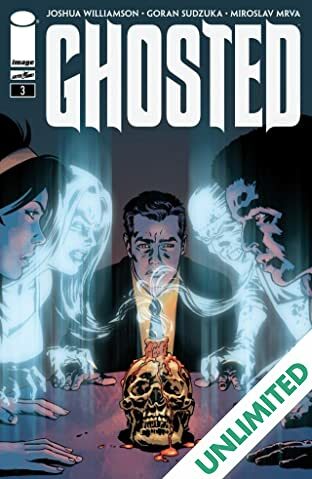 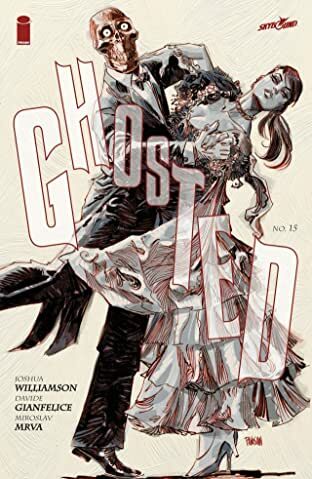 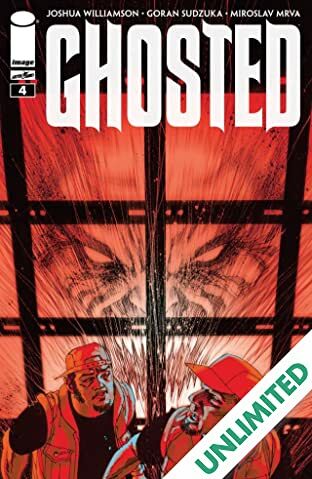 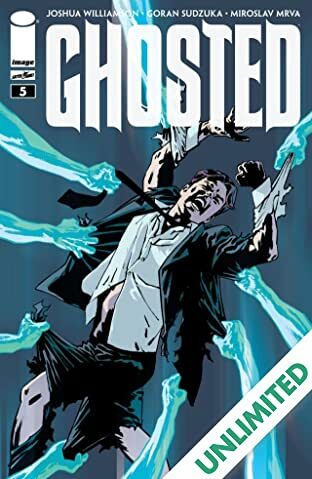 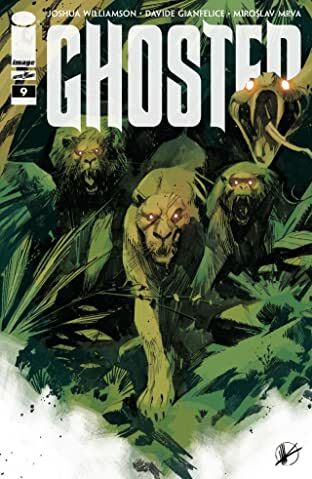 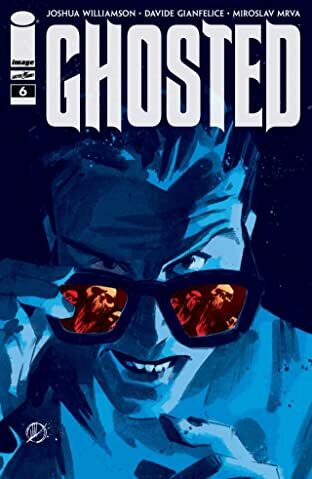 But when a filthy rich collector breaks Winters out, he's tasked to put together an elite team of paranormal experts to do the impossible: steal a ghost from a haunted house of horrors! 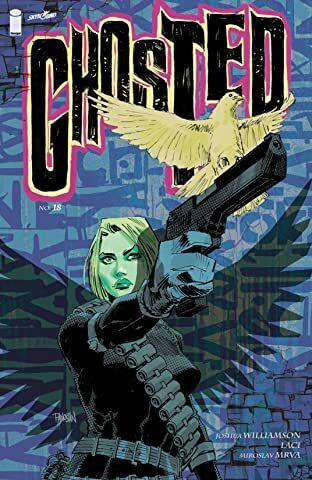 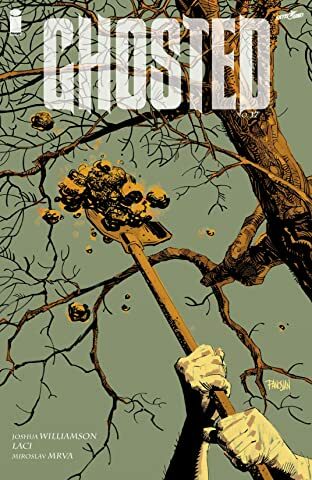 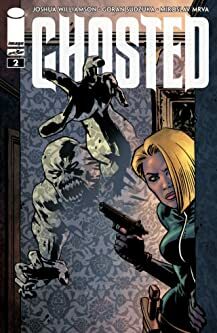 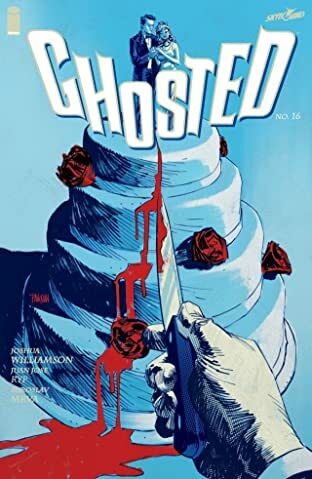 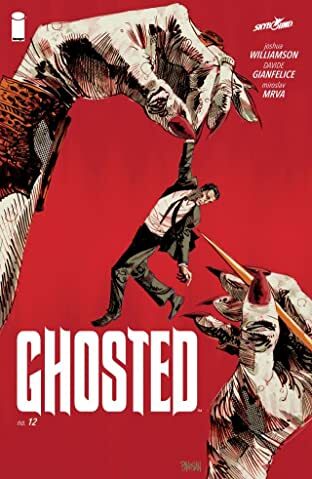 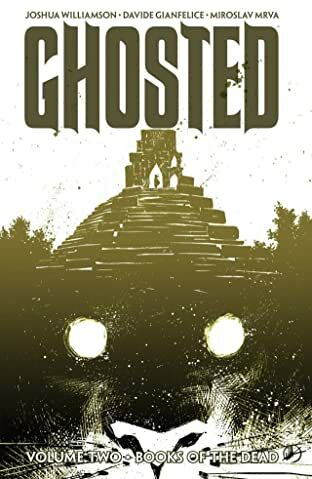 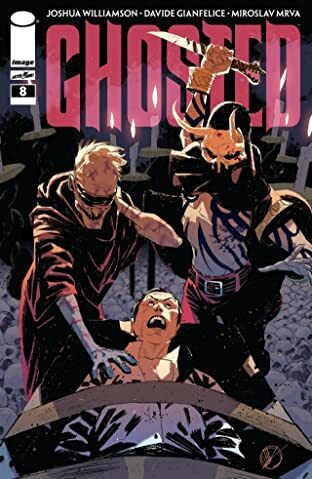 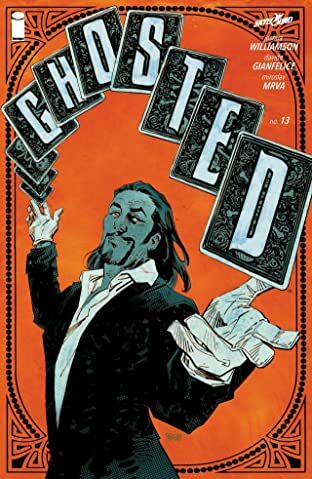 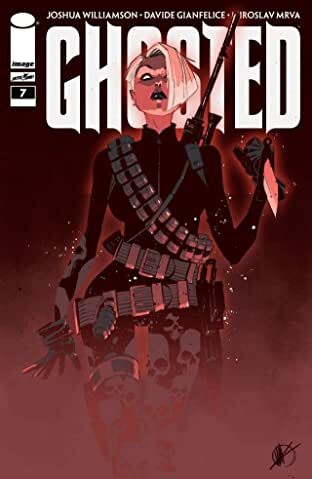 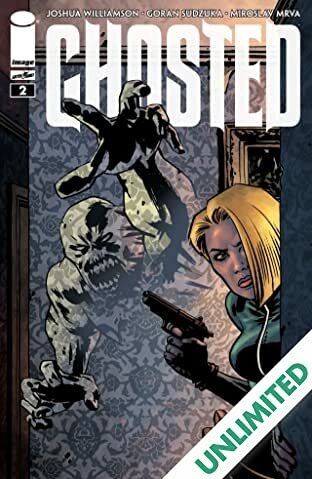 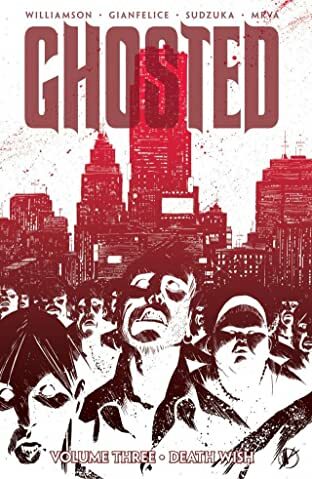 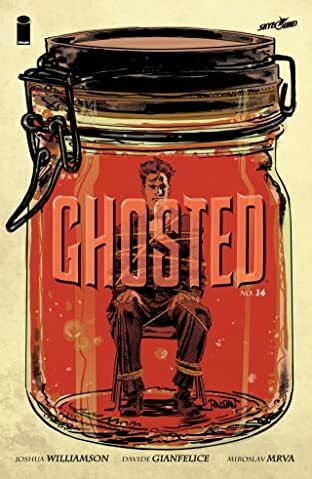 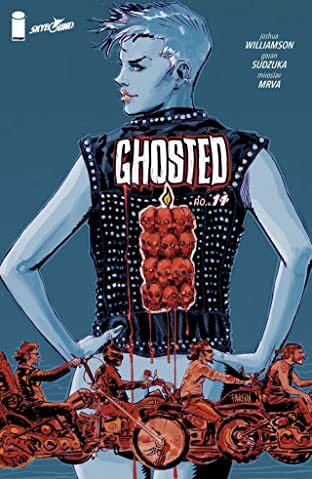 Skybound's horror/crime mash-up is equal parts Ocean's 11 and The Shining, by writer JOSHUA WILLIAMSON (MASKS AND MOBSTERS, Captain Midnight) and artist GORAN SUDZUKA (OUTLAW NATION, Y: The Last Man)!